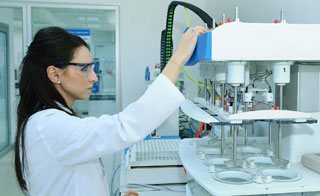 A mere pest elsewhere can be a fatal threat in healthcare. Pests are attracted to any place where there is an abundance of food and shelter. And medical facilities are no different. But in healthcare centres, their presence can cause more damage than the actual physical damage they are so known for. As we all know, every patient is susceptible to secondary infections due to low immunity. And if these infections happen to be due to contamination by the pests, the threat to the patient's life shoots up exponentially. We have catered to many healthcare providers so far. We know and understand the importance of optimum care and protection against these pests. 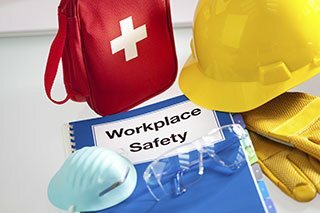 Although thorough professionals by work, we understand the how sensitive a hospital environment is. Hence, we provide services for healthcare that are in sync with the environment and effective at the same time. 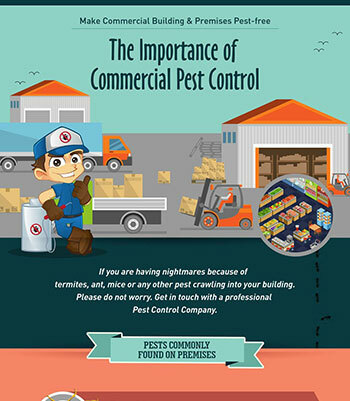 We strongly recommend protective pest control 'Precaution is better than cure' than us. 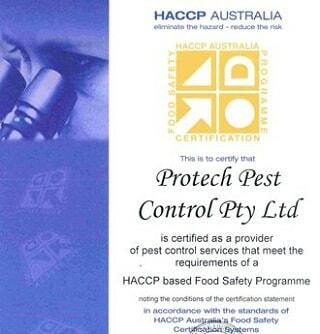 Why call Protech Pest Control? We know how strenuous life is for a healthcare professional. And we are committed to taking your mind off all the pest related worries, so that you are free to cater to the needs of your patients!